Learn How to Make, Install and Cut Hair Units! Have your clients experienced hair loss? In the barber industry, hair loss is one of the biggest topics discussed. Join us to learn two types of techniques that will help resolve this problem in our one-day hair replacement workshop. You will learn how to do a custom wave unit and a 4-6 month unit. Supplies will be provided such as hair and glue; however, you are required to bring your own clippers and additional tools. Hair vendor suggestions and insurance options will be provided. 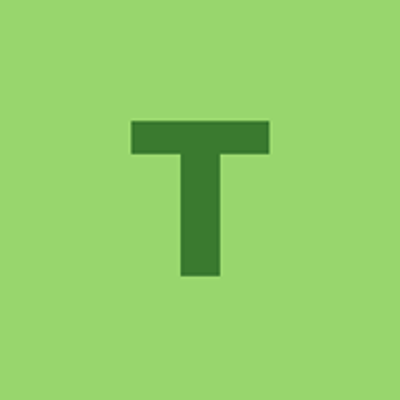 At the end of the workshop, a certificate of completion will be issued. 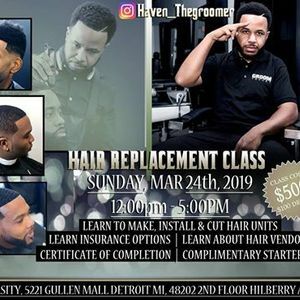 The instructor for this workshop will be Haven "The Groomer" Hobbs. Haven is a multi-award winning barber and hair loss specialist with over 17 years of barber experience. He is the CEO of The Groom Theory Lounge 1 & 2, a premier, award-winning full-service barbershop. 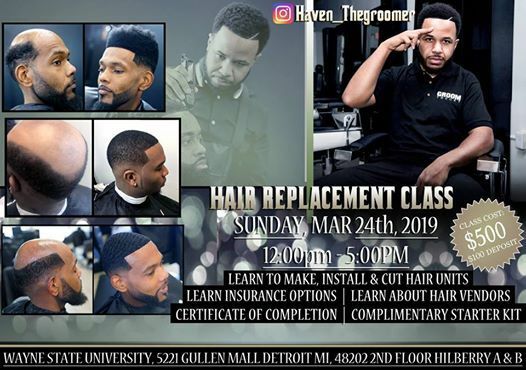 Haven has traveled the United States and abroad, educating and inspiring current and aspiring barbers who are looking to perfect their grooming craft. He will be demonstrating all the necessary techniques required to complete the hair replacement workshop. We welcome all new, seasoned and veteran barbers to our hands-on-hair replacement workshop!